We are meeting lots of great people here in Fullerton and this little family happens to be one of our favorites! It was so much fun to do a photo shoot with them (and their two very large puppies). 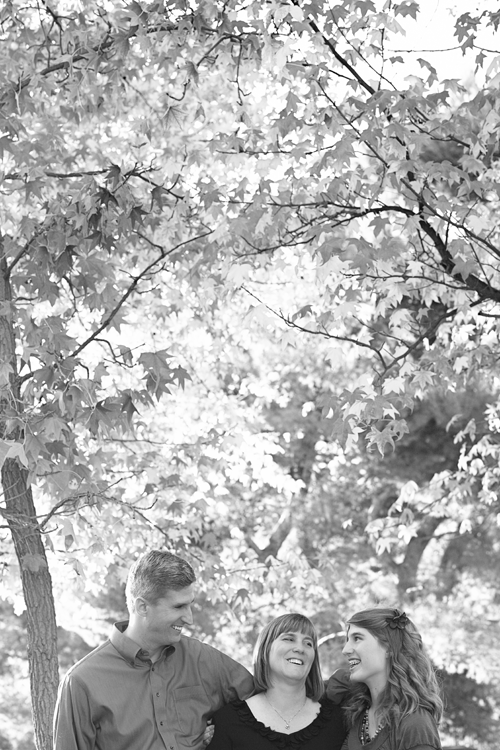 View the rest of this happy family shoot on Photo by Geri.